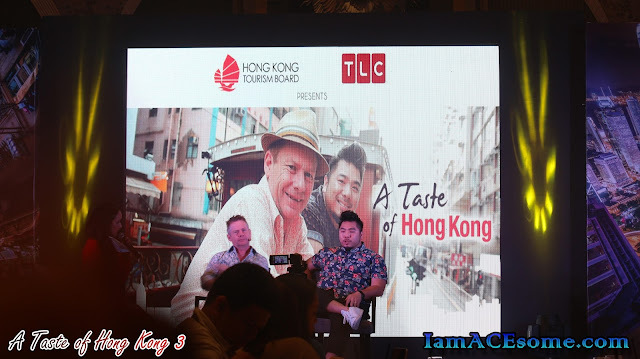 Leading lifestyle travel channel TLC has partnered with Hong Kong Tourism Board for the third consecutive year to represent A TASTE OF HONG KONG 3. The three-part-series sees the return of Ian Wright - one of TLC's most renowned hosts. 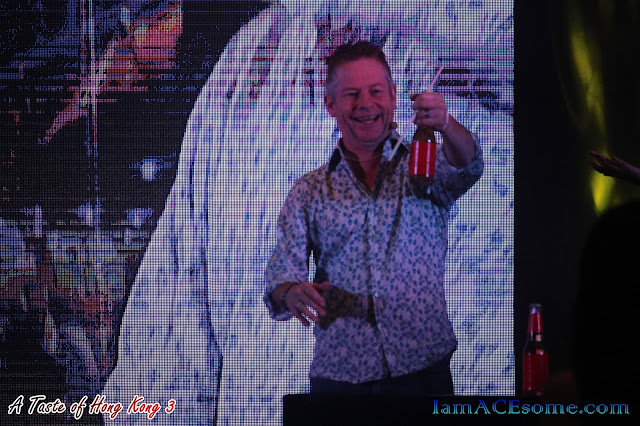 Ian a professional globetrotter who has seen and eaten practically anything and everything across Asia and the world explores Hong Kong's exciting food scene with local chef Christian Yang. Foodie extraordinaire Christian Yang loves everything about his city, especially its one of a kind food culture. Its gastronomic landscape is like no other in the world and Christian wants to create a pop-culture food event as an ode to his hometown's delicious sights and smells. In each episode, Ian and Christian will travel to Hong Kong to uncover the very best of a particular type of food - from star eats to street eats and style eats. each person will pick out a place they envision will fit the pop-up event, with the goal of finding five to six dishes to feature at the event. 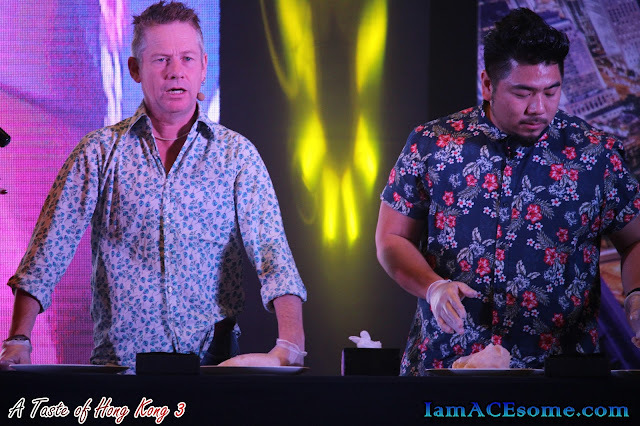 In addition the duo's selections, Christian will flex his culinary skills by creating a unique dish inspired by his adventure with Ian. Join Ian and Christian as they hop on to the iconic Hong Kong tram to uncover a tantalizing slew of local delicacies ranging from the exotic to tasteful avant-grade and Michelin-starred bites. 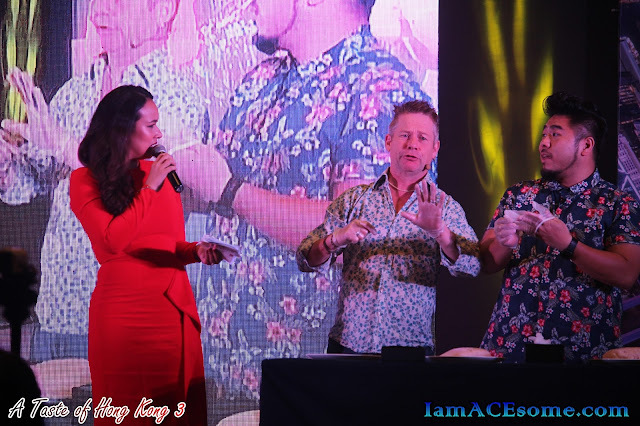 Article and photos were taken by Aci Girl, IamACEsome’s official representative to the launched of A Taste of Hong Kong held at the Grand Ballroom, Shangri-La Fort, 30th Street, Bonifacio Global City, Taguig.